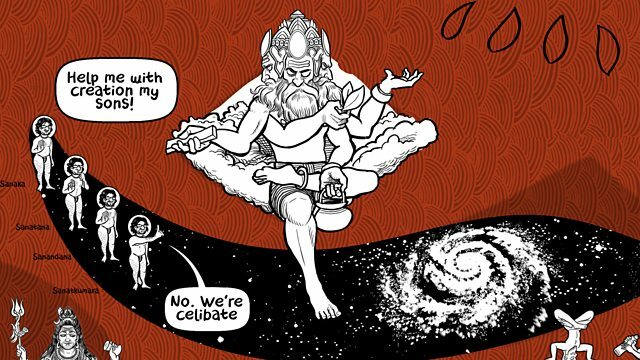 Most religions have a single creation story. Hinduism has many. This is because for Hindus there is no single creation, but periodic cycles of creation. The universe we live in is one of innumerable universes. Narrated by Gillian Anderson. Scripted by Nigel Warburton.